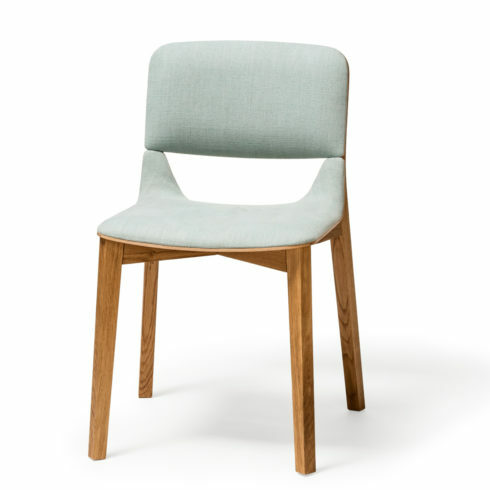 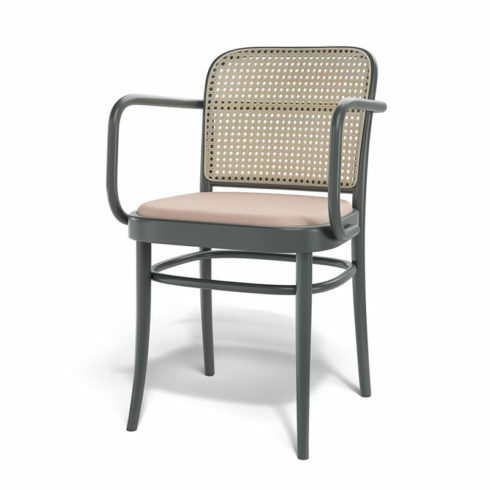 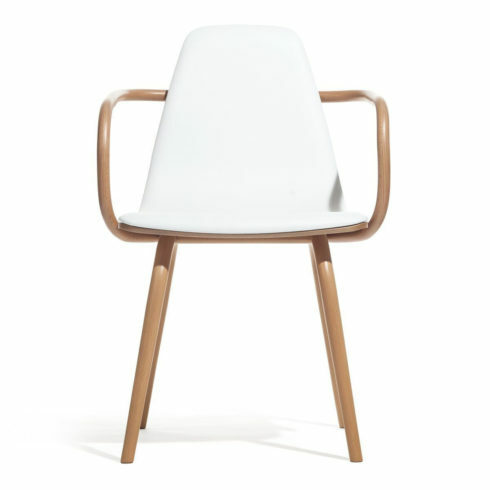 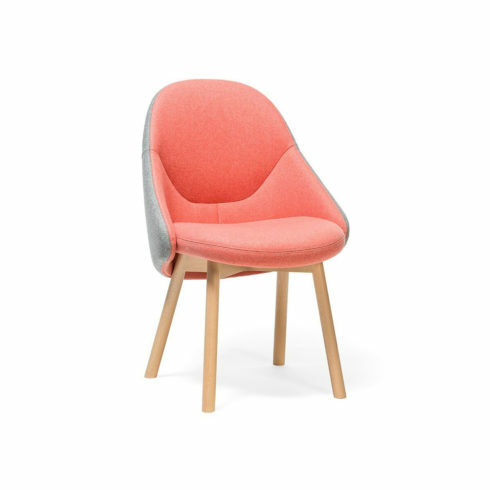 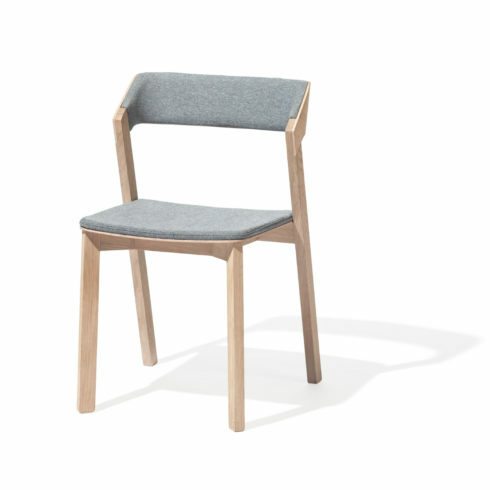 Its strong form with beautiful timber detailing is reminiscent of a graceful Japanese chair or elegant Scandinavian design. 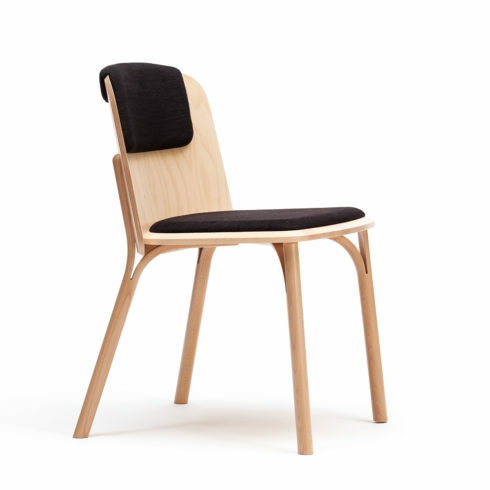 RED DOT Design Award Winner 2016 / Good Design 2012 / German Design Nominee 2014. 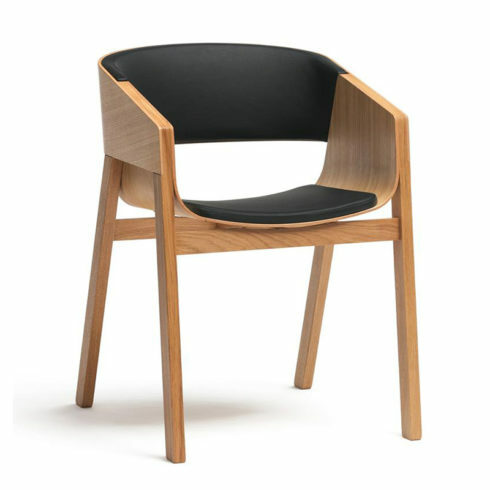 Innovative design of the chair consists of two axially intersecting molded plywoods guaranteeing a very high level of comfort. 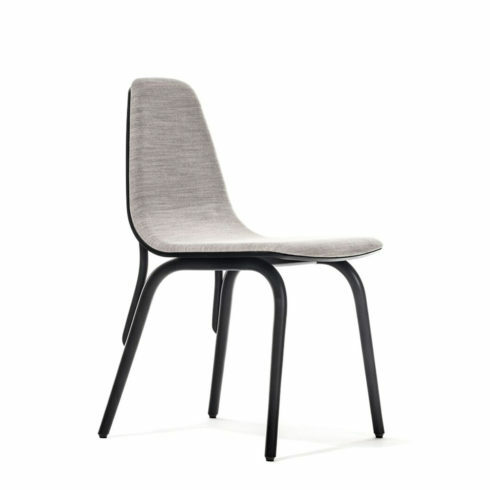 German Design Award Nominee 2015 / Interior Innovation Award 2014 / Selection, Good Design 2013 By combining a seat shaped by modern technologies and traditional bent rods, a chair was created bearing the distinct TON signature. 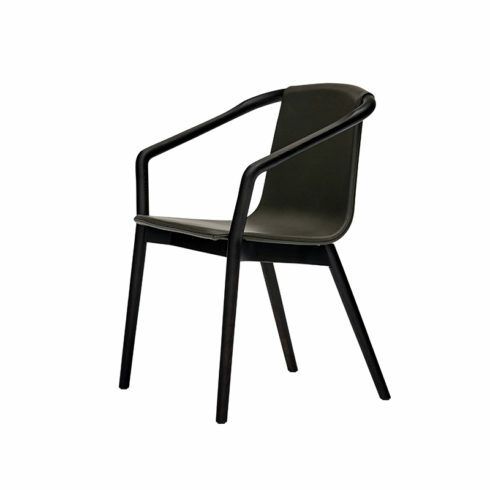 German Design Award Nominee 2015 / Interior Innovation Award 2014 / Selection, Good Design 2013 The Tram chair connects everything that is typical for TON today.